Creating visual concepts to communicate ideas that inspire, inform, and captivate your audience. I hold a BA Degree on Graphic Design (Hons) which has enabled me to gain experience as an in house as well as a freelance Graphic Designer since I graduated on 2010. I’ve worked for a variety of companies developing corporate identity, editorial design, packaging and web design. Nowadays I focus mainly on corporate identity design for a variety of clients: musicians, business individuals as well as working for larger companies in the manufacturing industry. I am open to new projects and ideas of any scale! BECOME MEMORABLE. OWN A BRAND THAT EXCELS YOUR CORE VALUES. No matter what, pretty logos that don’t say anything about your business won’t last long. You deserve to own a brand that elevates your core values as well as the look and feel of your business. I have long term experience helping brands get noticed. Have a look at some examples by clicking on the link below. An editorial piece is a chance to tell a story. As an intellectual object, a book is prototypically a composition of such great length that it takes a considerable investment of time to compose and a still considerable, though not so extensive, investment of time to read. 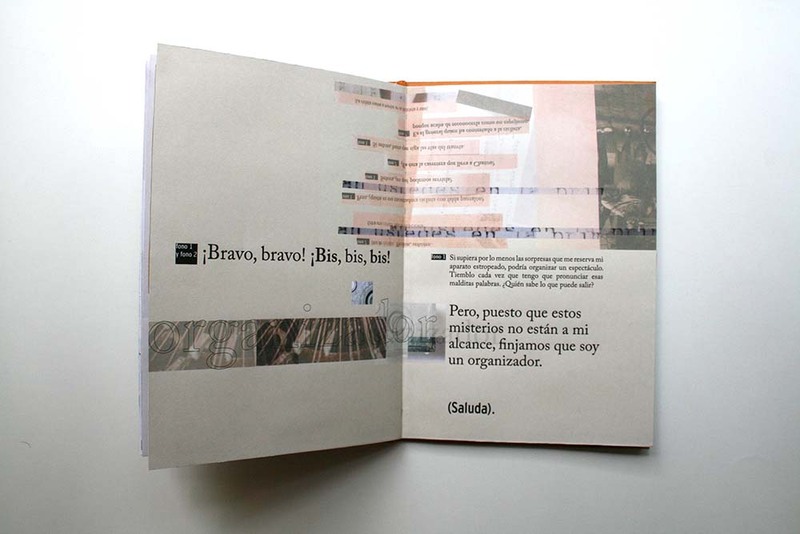 Tell the story of your brand through an engaging yet inspirational piece of editorial design. A short or a long story is up to you, I can help you making it engaging and persuasive. 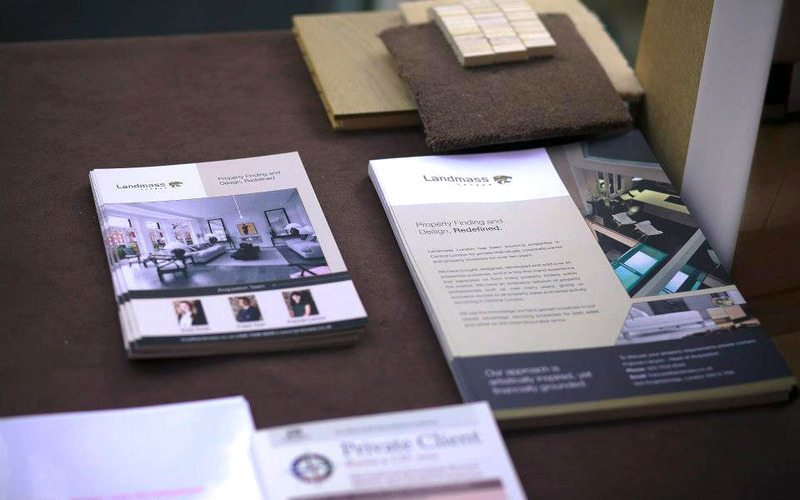 From flyers and leaflets to social media adverts and newsletters, the art of promoting your business can be stress free once we make sure you own a strong brand. I can help you defining your goals and needs in terms of promotion. 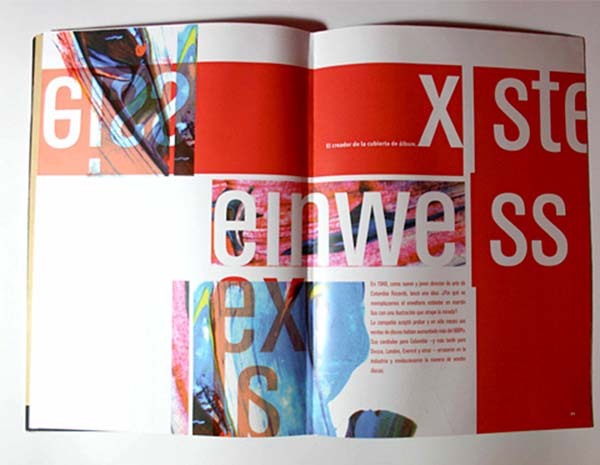 Designing books and magazines has always been my passion. I had the pleasure to work on some gorgeous editorial projects, some more experimental than others. Hence I have a strong arts background I always tend to go for experimental pieces when I get the chance. That doesn’t mean I can’t design something truly unique yet more conventional if that is what you are after. Thinking outside the box has always been my passion; have a look at some examples. Are you a writer looking for a unique design for your book? Do you work in the editorial business and need some fresh ideas? ‘We never look at just one thing, we are always looking at the relation between things and ourselves’. John Berger. These are some examples of the logos I’ve designed. Some of my clients have contacted me to create their brand from scratch, whilst some others required a revamp of their current logos. Either way, I make sure from the start we have a clear goal and that we are on the same page in terms of what you are looking to achieve with your new/refreshed brand. I reinforce meeting up / having a Skype chat to do a brainstorming session which is always good fun and we get to create together whilst also getting to know each other. With ‘creating together’ I mean having a creative flow of ideas, anything that comes out of this session is always productive! After that I go back to my studio and create some options for you to choose from. Tight schedule? Not sure what you want? Don’t worry, I can help! Once you own a strong brand, its time to make sure every aspect of it is accurate and consistent. 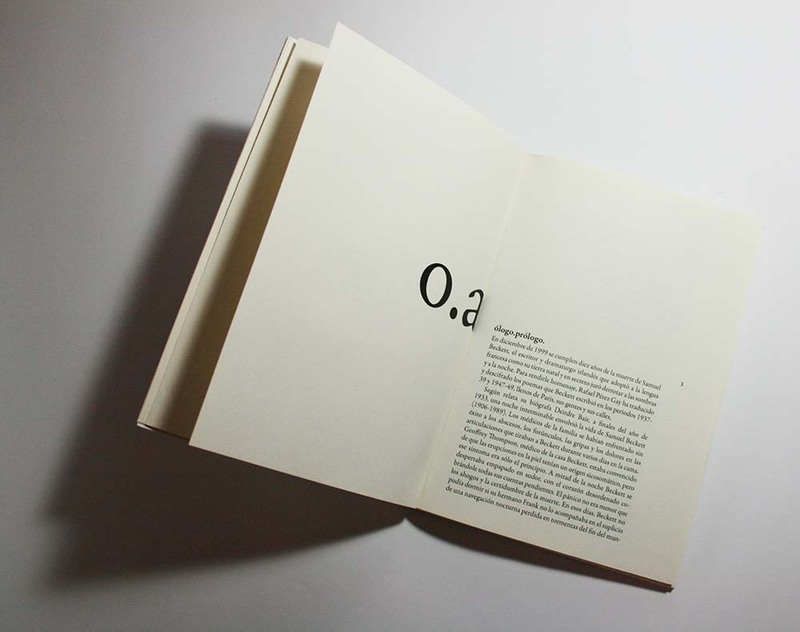 In order to achieve this (and make sure it keeps happening) a detailed brand bible will ensure that all the elements that conform your brand are sustained by a clear and detailed scheme of elements: typography, colour, images/graphics, merchandising, all of it clearly structured. Brand bibles exist not only for your reference (and pride!) but to make sure any people in touch with the brand, your employees or any designers involved in creating anything for your brand are on the same page. It is crucial to ensure consistency. You don’t want someone to mess up with the colours of your logo or use a different font or some random colour decision when creating a new word document for example. If everything is created within the parameters specified from the start then you are set for success. is this something you are considering? Responsive email newsletter designed for a dentistry in London. For a bistro in Buenos Aires - Argentina. For a bistro in Buenos Aires, Argentina. Designed for an interior design & architecture company in Knightsbridge - London. When talking about spreading the word it is important to consider all the channels available and the budget you have in mind. It is also crucial to decide which channels work better for your type of business and most importantly, the audience you are talking to. Is your audience better at engaging with social media posts? or do they attend exhibition events within your industry? we are not talking only about a ‘modern’ vs. a ‘traditional’ approach. It has more to do with customer engagement and also on how you want to be perceived. Are you a company who values quality and trustworthiness above all things? Do your clients feel more confident when they can talk to someone to enquire about your products? or… does your audience value stimulant content on a frequent basis through social media posts? There are a lots of things to consider in terms of promotion. If you would like to discuss the idea you have in mind in more detail or would like to book a consultation to discuss any of these please get in touch. Internal promotion is as important as external promotion. Keeping employees engaged is key to develop a successful business. I have developed some large scale projects for internal use within companies. Please see below an example of a job done for the supermarket chain Morrisons; the aim was to create wall designs for internal training rooms within one of their learning centres. 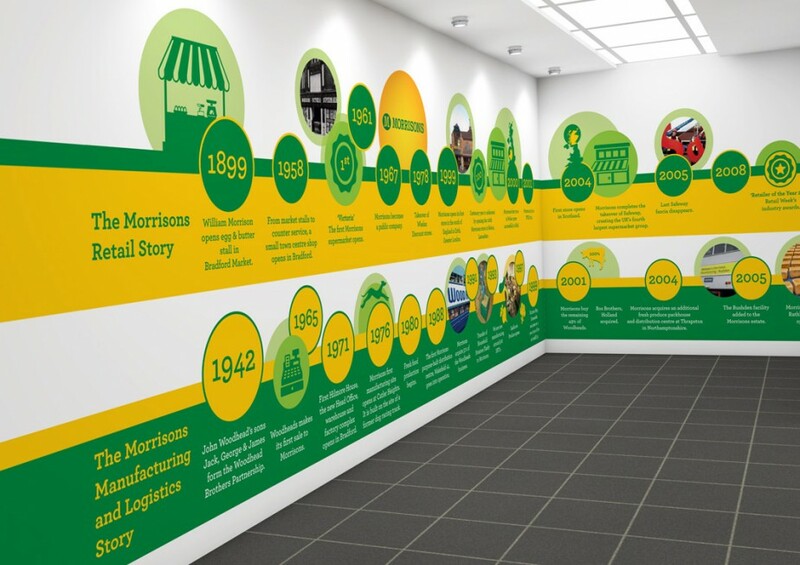 We created a timeline in order to inform the employees about the key events during the history of Morrisons as well as other graphics to complement this design. We had to keep everything in brand and relatively simple, visually appealing and engaging. The main challenge for this projects was the tight deadline and the large scale, which both were successfully completed, without overlooking the high quality aspect of the project. Project completed during my position as Graphic Designer at the marketing agency Studiowide (Liverpool). have you thought about this side of your business?